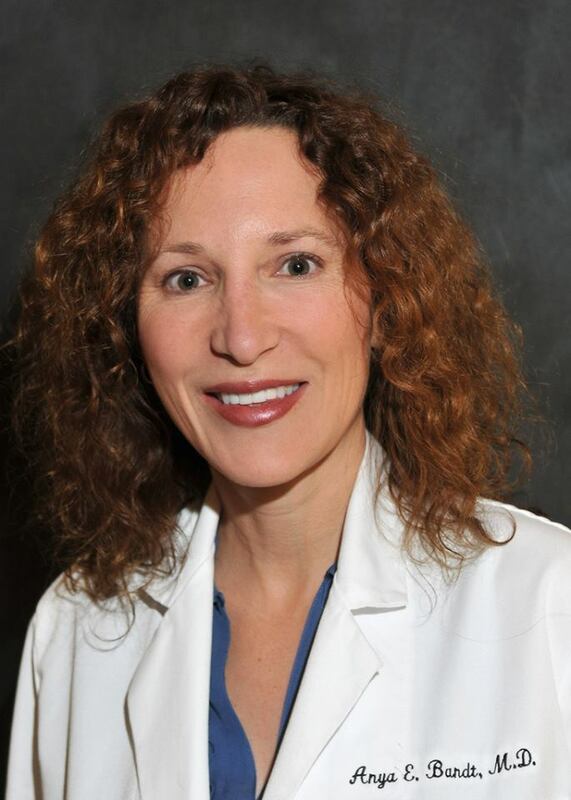 Dr. Anya Bandt leads our team and is a board-certified dermatologist and fellowship trained in dermatologic skin cancer treatment, Mohs skin cancer surgery and anti-aging medicine. Dr. Bandt is not just a skin expert – she’s an authority in restoring balance, health, and youthful energy to her patients. 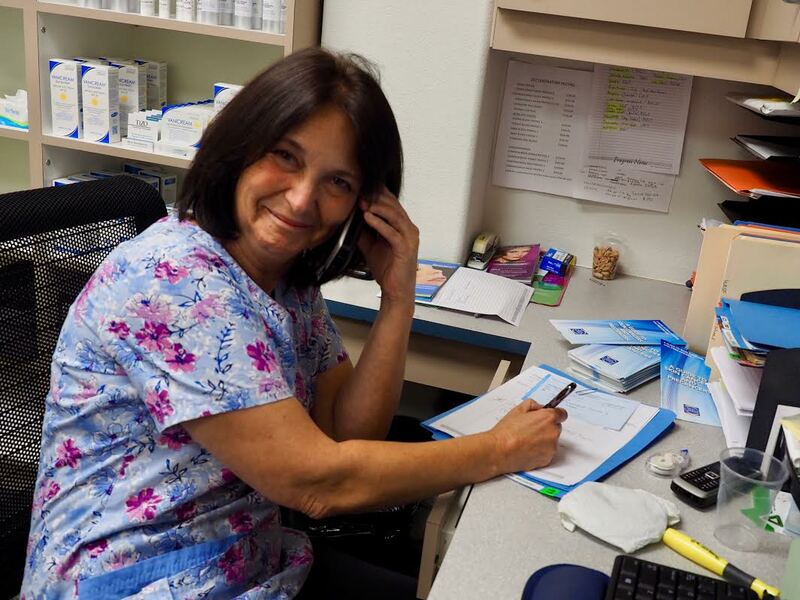 Dr. Bandt is passionate about providing personalized care for her patients to achieve the highest quality and healthiest life that modern medicine can provide. Her goal is to reverse her patients’ signs of aging and to help them look and feel as vital as possible. After receiving a Bachelor of Science in Biochemistry at Cal Poly, San Luis Obispo, Dr. Bandt went to medical school at the University of Texas Southwestern Medical School. 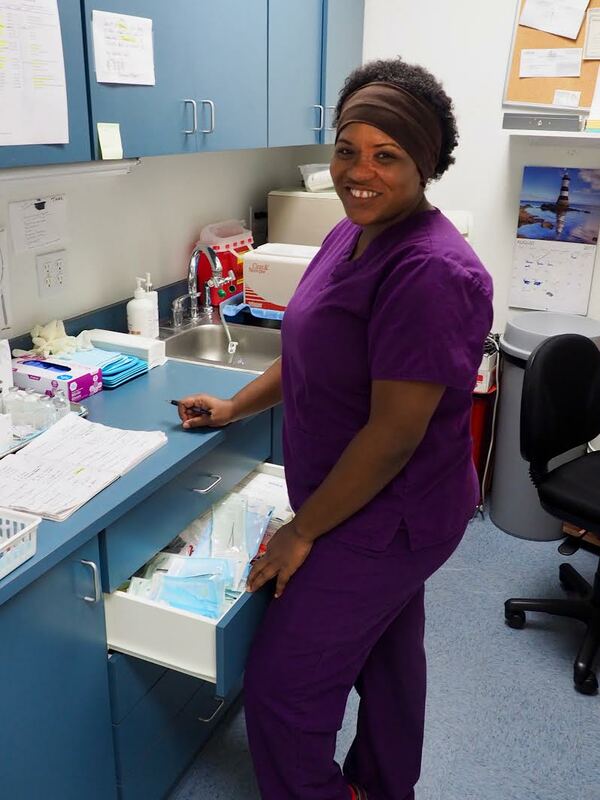 She then completed her internship in internal medicine with an emphasis on surgery at Harbor-UCLA. At Cook County Hospital, Dr. Bandt fulfilled her dermatology residency and was appointed to Chief Resident. 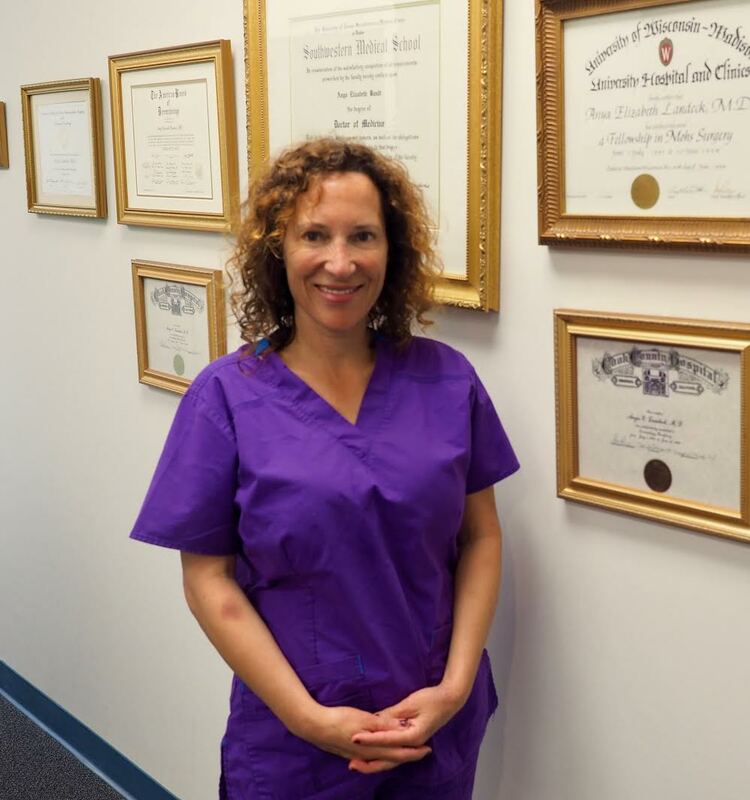 She then became board certified in dermatology and completed a fellowship in Mohs surgery for skin cancer, cosmetic, and laser surgery. Soon after these accomplishments, Dr. Bandt became a fellow in Anti-Aging Medicine with The American Academy of Anti-Aging Medicine. 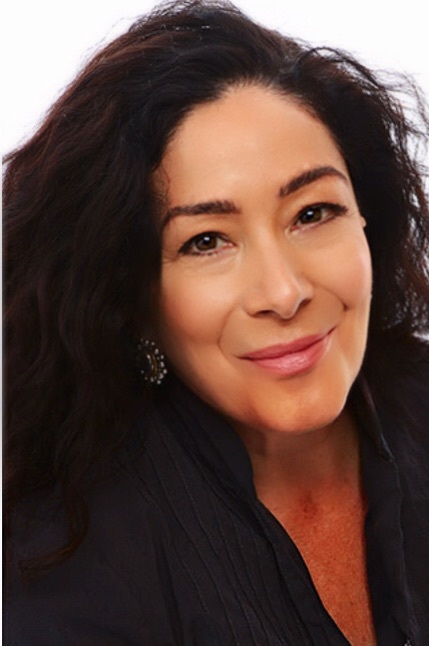 Dr. Bandt continues to attend anti-aging conferences continuously updating her education and bringing the best anti-aging treatments to her patients. 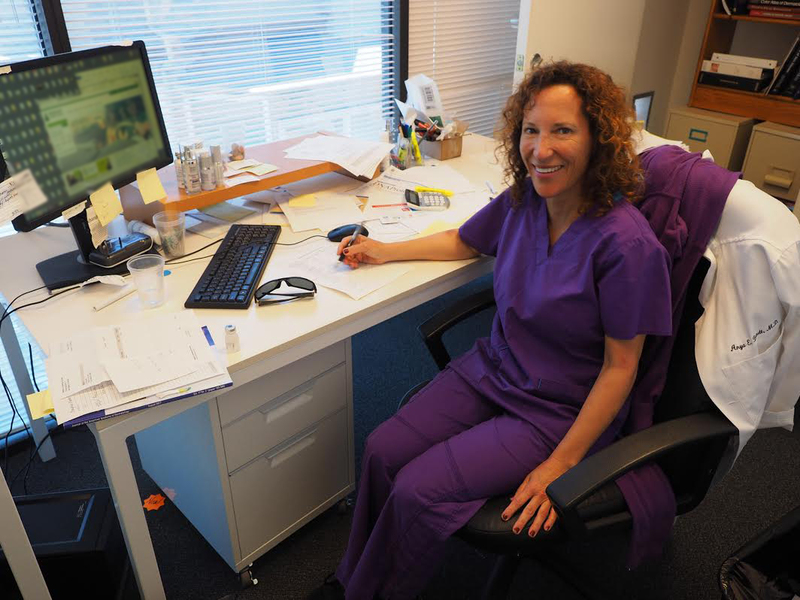 Dr. Bandt is an active member of multiple international, national, and local medical societies and has served as a volunteer instructor for Health Volunteers Overseas and at UCSF. Her hobbies include music, dance, and sailing. She has three children and her oldest child is in now attending college. Licensed in 1997, I began my career on the Peninsula of the Monterey Bay and opened a skincare studio in Pacific Grove, catering to the professional women in the area, I maintain my clientele to this day. 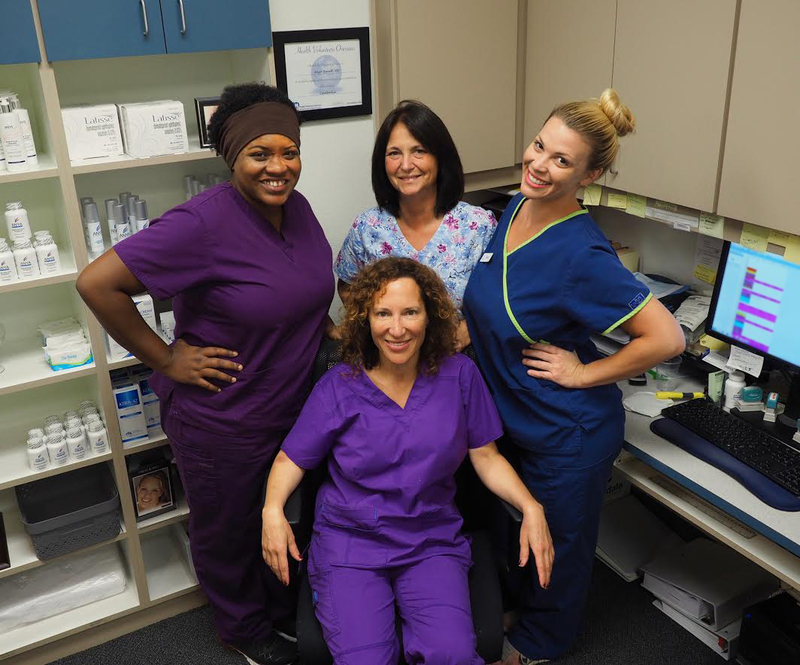 I have had the privilege to work with distinguished plastic surgeons, helping them to develop skincare services in their offices and have gained a wonderful education in the field of Clinical Esthetics. Being a native of San Anselmo I decided to come back home, be closer to family and continue in the transforming and fabulous world of all things skin!